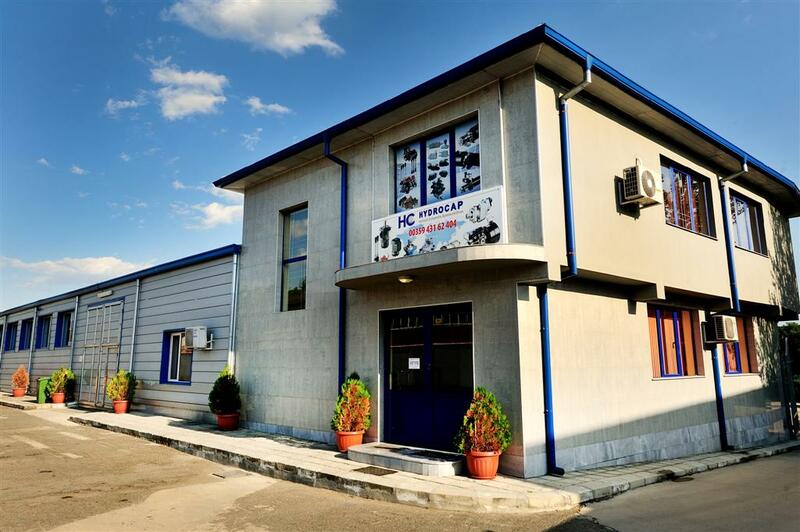 Hydrocap is a Bulgarian company, market leader in hydraulic products and components. Over the years Hydrocap has satisfied their customers with the highest quality products, best prices and excellent service. 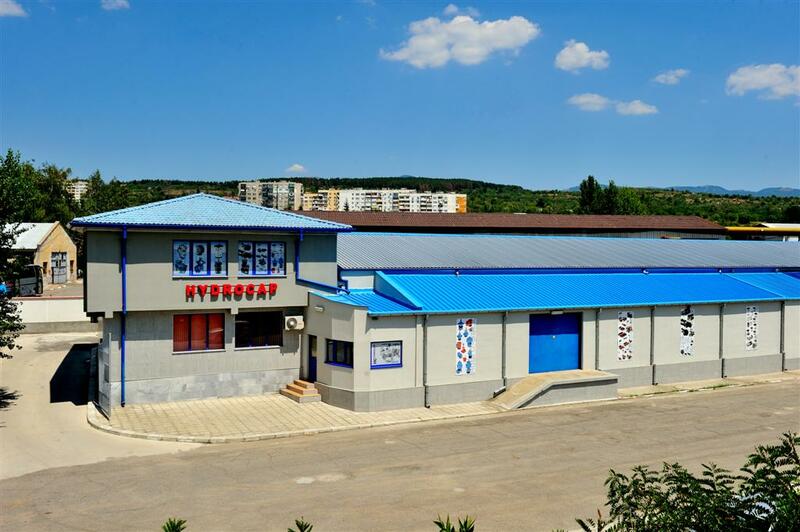 Our primary goal is to meet the requirements of all customers. 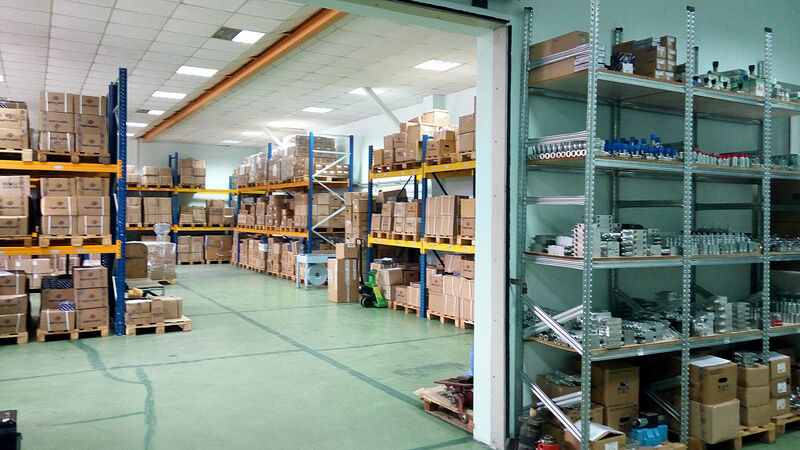 Our experienced staff is dedicated to delivering superior service and the right products for the needs of the industry. 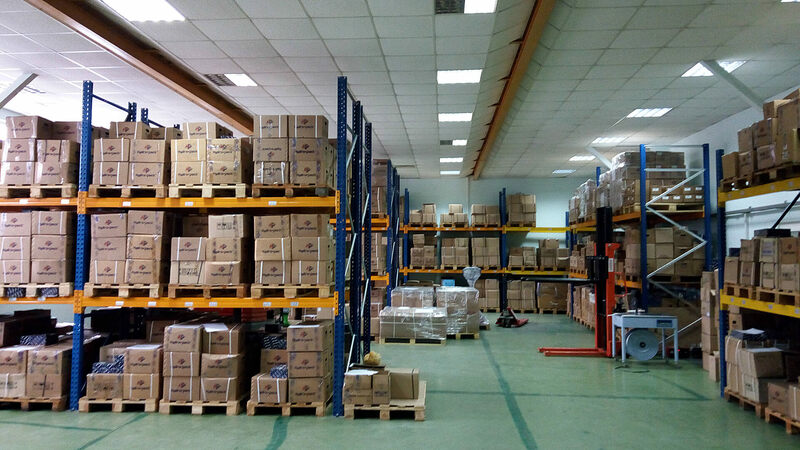 We offer 100% testing of all produced equipment. 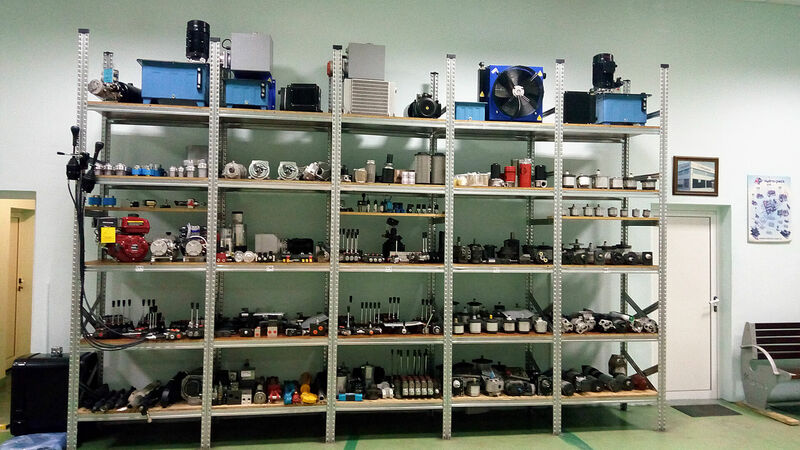 Hydrocap offers huge range of hydraulic products and accessories - hydraulic gear pumps, control valves and hydraulic motors, servocontrols, aggregates and hydraulic accessories. Hydrocap produces mini aggregates and stations for the industry. 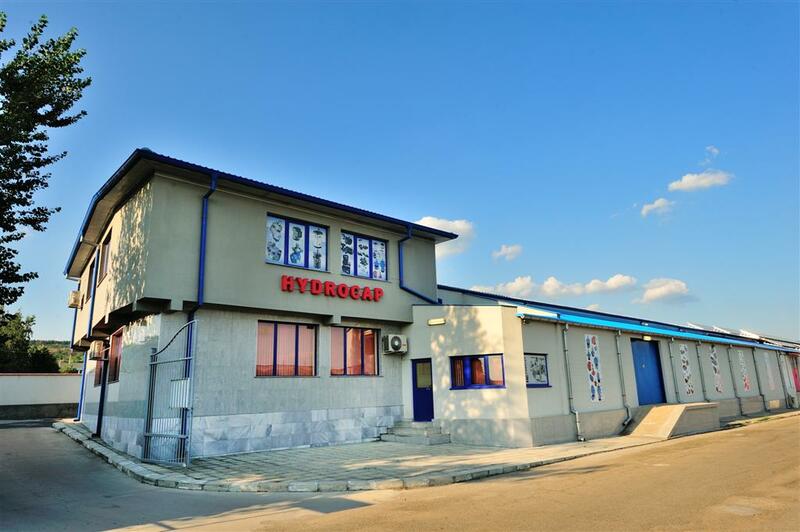 Hydrocap part of Hydros Group operating in Bulgaria, the Balkans and Eastern Europe.